TRAI has issued a set of instructions for telecom operators to ensure India's broadband customers get a more transparent usage experience. 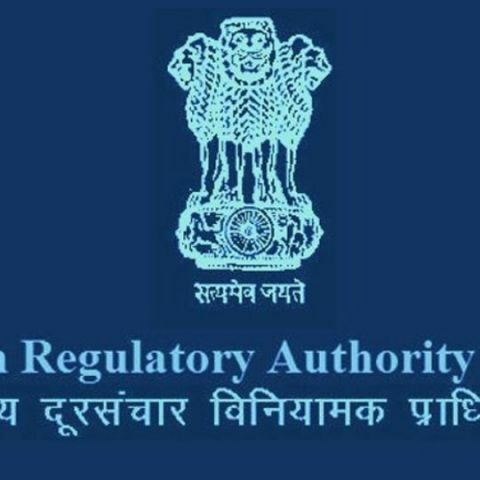 The Telecom Regulatory Authority of India has released a set of Draft Directions for Indian Telecom companies to make internet broadband services in India more transparent. Stakeholders are requested to furnish their written comments on the Draft Direction on delivering broadband services in a transparent manner, by 01/02/2016. Counter Comments, if any, may be submitted by 08/02/2016. As per the Draft Directions, in order to ensure transparency in delivery of internet and broadband services and to protect interests of consumers of the telecom sector, TRAI has directed telecom operators to provide a set of transparent broadband services. According to TRAI, for fixed broadband services, telecom operators will have to mention data usage limit with specified speed, speed of broadband connection upto specified data usage limit, speed of broadband connection beyond data usage limit. For mobile broadband services, telcos will have to mention data usage limit with specified technology (3G/4G) for providing services and the technology (3G/4G) offered for providing broadband services upto and beyond specified data usage limit. Telecom operators will also be asked to provide all this information to both new and existing customers on their registered email addresses or mobile numbers. Telcos will also need to ensure that download speed of broadband service provided to the fixed broadband subscriber is not reduced below 512 kbps in any broadband tariff plan. Additionally, telcos will be asked to provide alerts to the subscribers when their data usage reaches eighty percent of the data usage limit under their plan and ensure that such alerts are provided to the fixed broadband subscribers at each login after data usage crosses the said limit of eighty percent. These steps are being taken by TRAI to ensure a more transparent broadband ecosystem in the country. Let us know what you think of TRAI's draft direction in our comments section below.